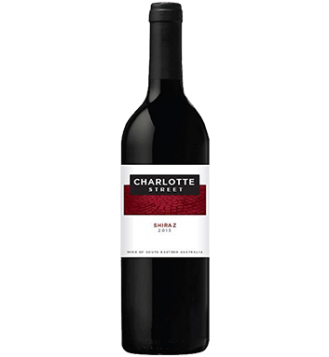 Raspberry and dark plum fruits with a hint of spice and an underlying sweet vanillin oak nuance complementing the fruit aroma. 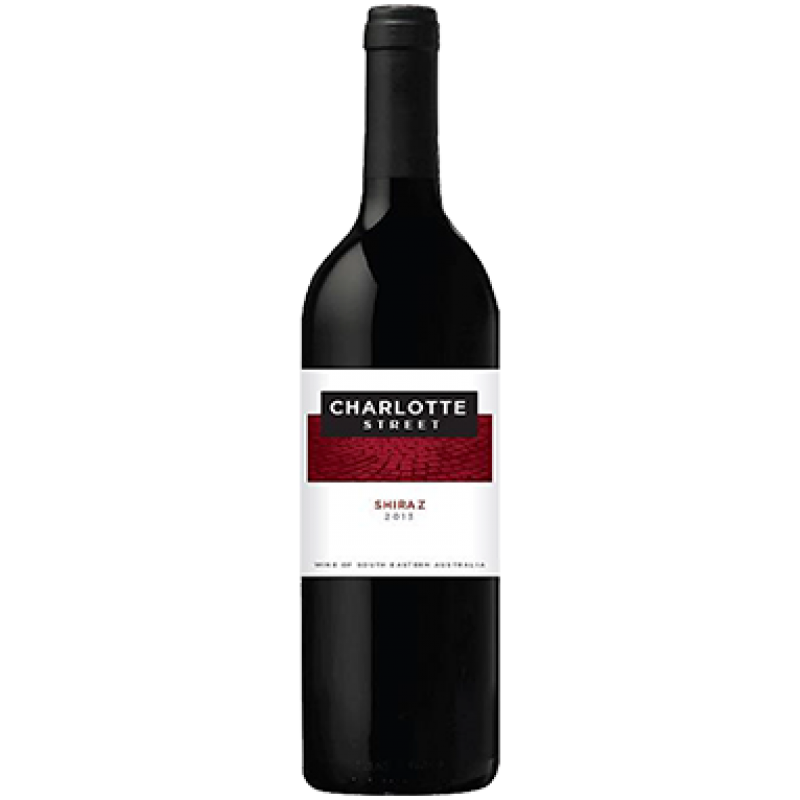 Sweet ripe plum and berry fruits; Juicy mid-palate with a soft and round mouth feel complementing the subtle oak influence. The wine has balanced savoury tannins with a dry yet smooth finish.